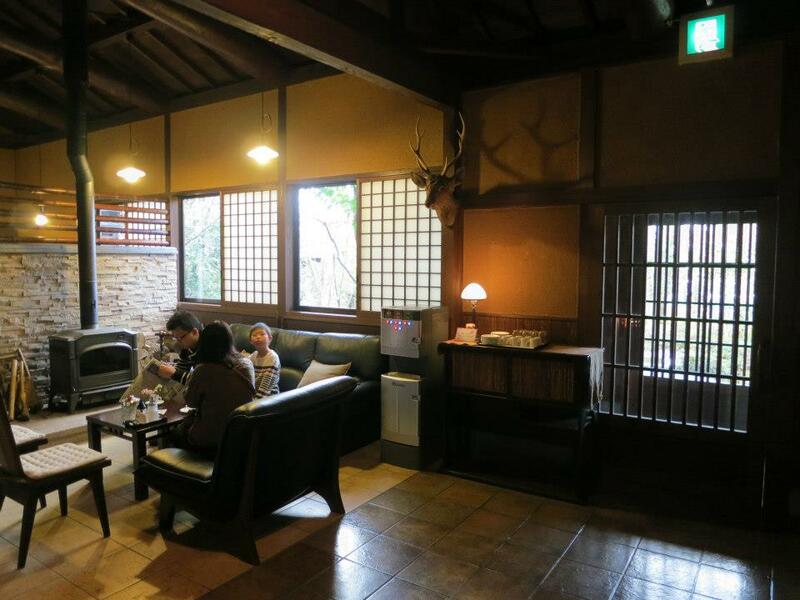 Every time I visit Japan, I make it a point to stay at least one night in a Ryokan 旅館 (Japanese Inn). Somehow, a Japan trip just doesn't seem complete without staying in one! It has everything I love, such as onsen, kaiseki（会席, often confused with 懐石） dinner with seasonal local produce, tatami & futon, wooden architecture and superb hospitality. For foreign visitors, it is also a great place to experience wearing yukata 浴衣 (summer kimono). I usually use Japanese hotel/ryokan websites to search for good yet affordable (usually around 10,000 yen and not more than 15,000 yen per person, inclusive of 2 meals) ryokan in the hot spring towns I am travelling to. The benefits of using Japanese websites include more options to choose from, and point accumulation to offset part of the cost for my next booking etc. Also, ratings and reviews are strict and comprehensive. I would select ryokan rated around 4.5 out of 5 (which is considered rare), and give those below 4 a miss. 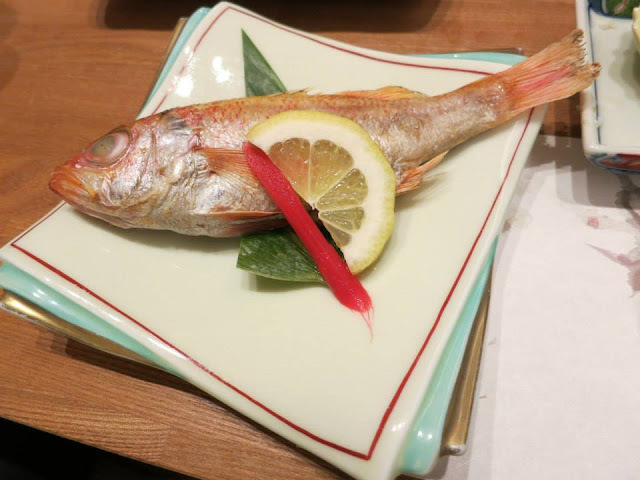 I am also more particular about the ratings/reviews for dinner and onsen quality (rotenburo 露天風呂 preferred! ), compared to room, breakfast etc. 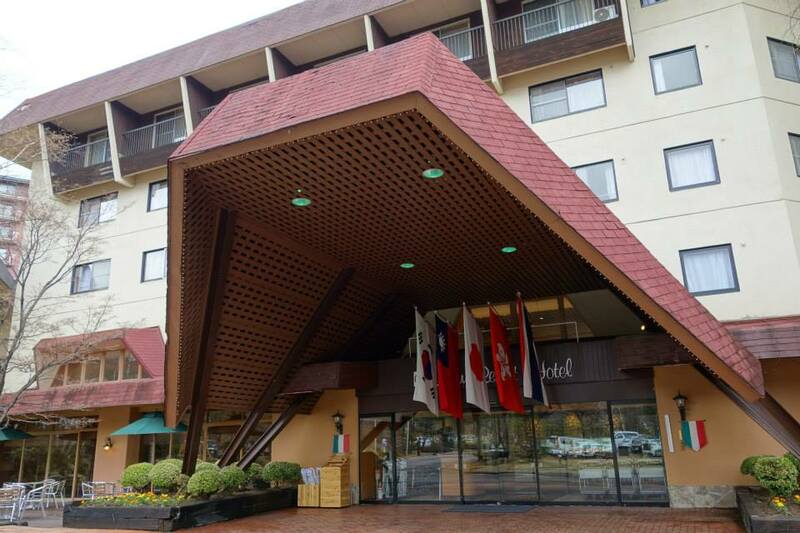 I stayed here in Spring 2015, and had chosen it because of its high rating (4.6/5). The dinner and hospitality were truly amazing! I was sick and coughing quite badly during my stay, the female manager noticed that and specially brought over a humidifier (even though it was already late spring) and said that I could contact them anytime if my condition worsen at night, no matter how late. 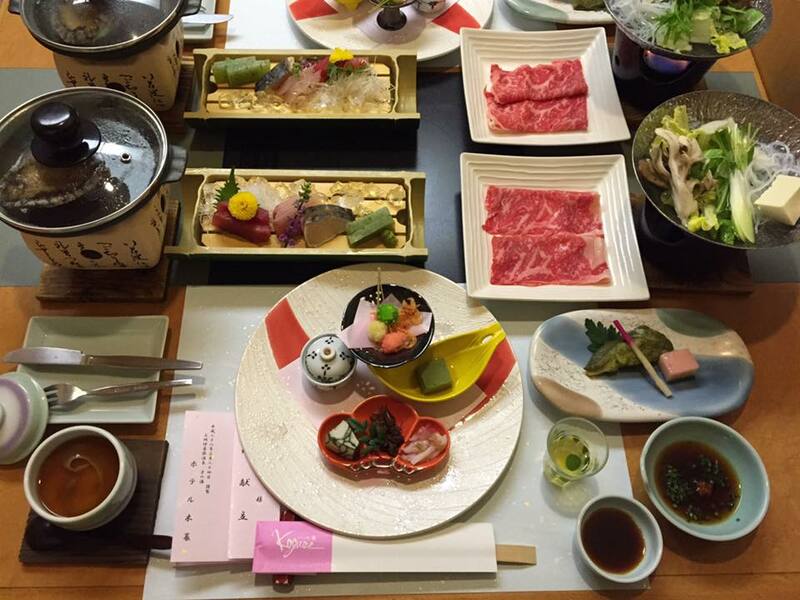 I have always been impressed by Japanese hospitality, but this is way above what I have experienced so far! 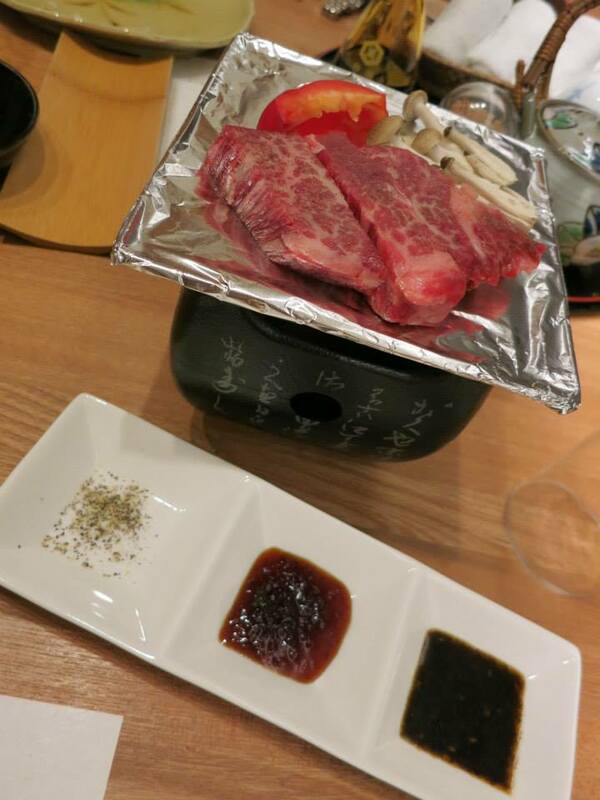 Also, food was really delicious, especially the A5 Hida beef 飛騨牛 steak which I had topped up for. Truly melt in the mouth! Although there is no Wifi in the premise at all (not a concern for me though), and room/hot spring facilities are average, it is one ryokan stay I will never forget! 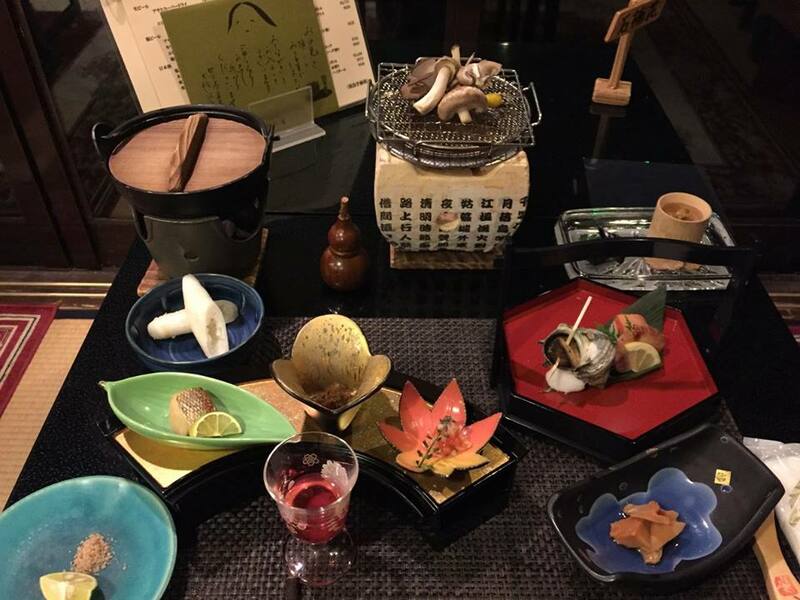 I stayed here in Autumn 2015 and had chosen it over another ryokan which is more famous also because of its high ratings (4.6/5). 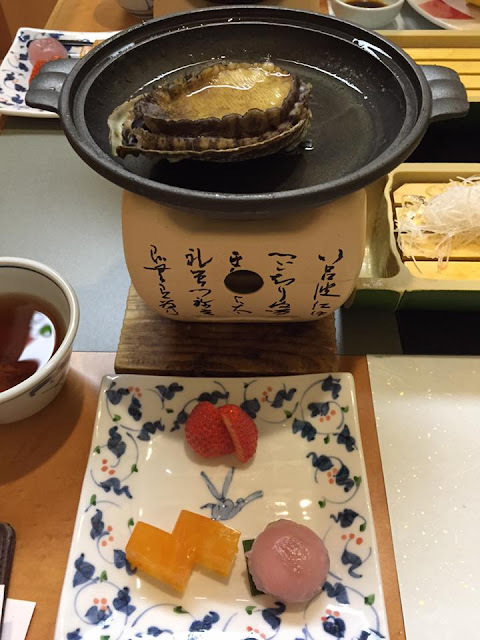 Didn't regret my choice because the onsen was impressive, food and hospitality were also better than average. There are altogether 7 baths, half of them "gold" and the other half "silver", just like Arima Onsen. My favorite is the "gold" mixed gender rotenburo 混浴露天風呂 which actually overlooks a waterfall! I went when it was reserved for females only from 5 to 6 pm. The view was truly magical with the illuminations! 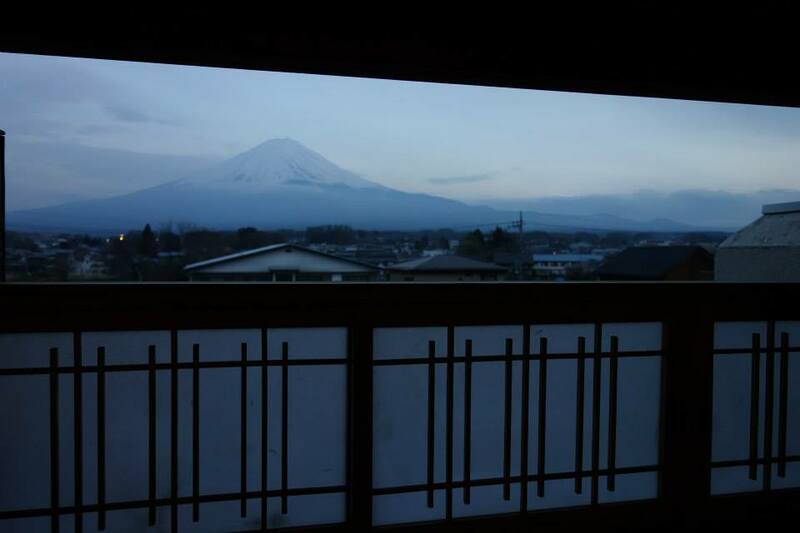 Even though Nyuto Onsen is rather inaccessible, I would revisit the place just to stay in this ryokan again! 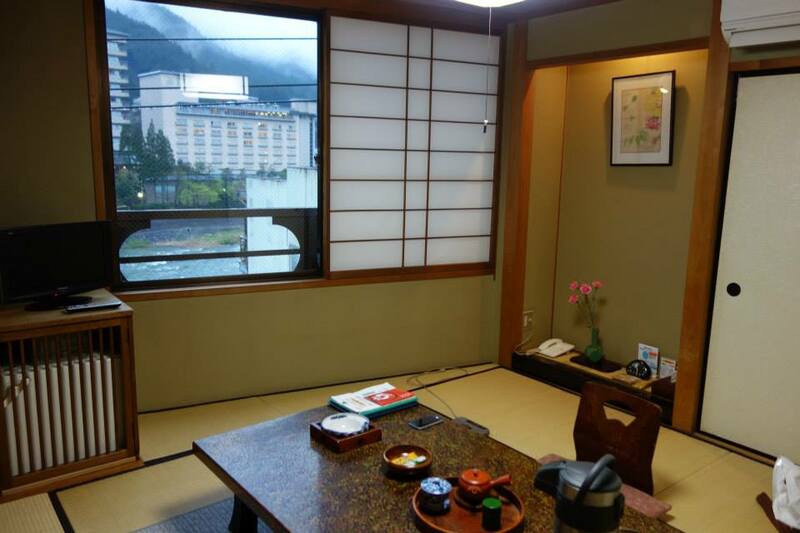 I had chosen to stay in this ryokan hotel during my trip to Ikaho Onsen in Spring 2016, because it has a very high rating of 4.7, and owns one quarter of the total "gold" onsen in this area! For slightly less than 15,000 yen, it is rather value for money. Hotel Kogure was much better than the average ryokan in all aspects, probably the most all-round ryokan I have stayed in so far. 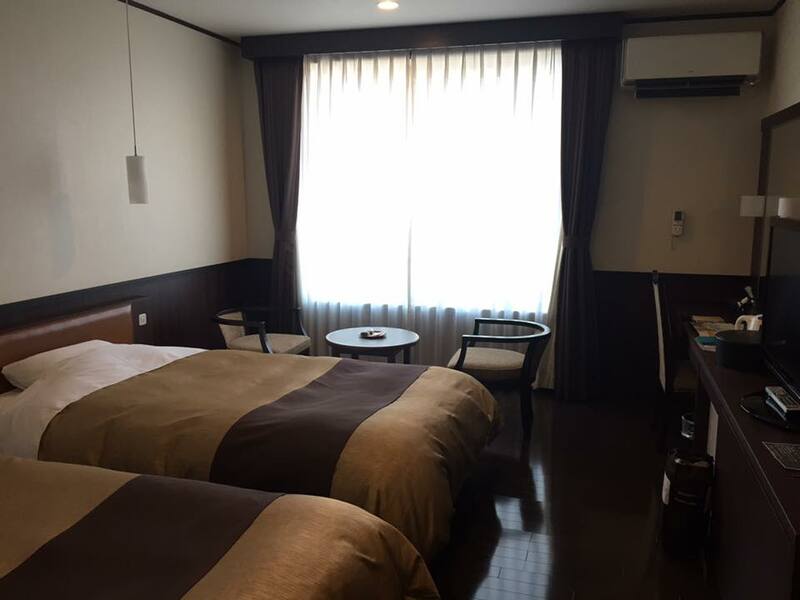 The newly renovated room was clean and spacious, staffs were earnest and friendly, onsen facilities were impressive (Iwa-rotenburo 岩露天風呂, silk bath, jacuzzi etc. 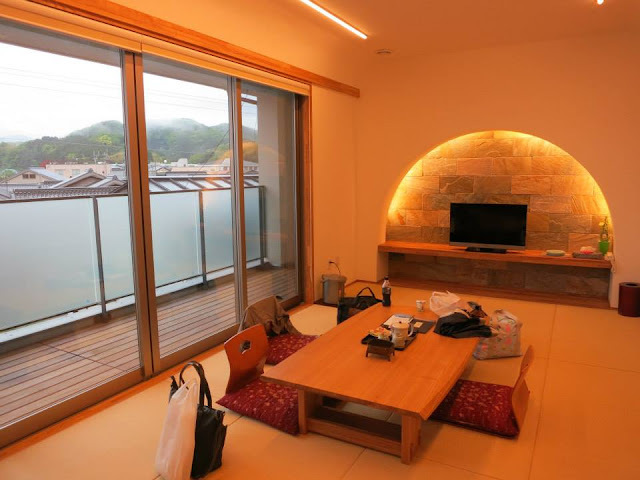 ), and I like the idea of providing woven baskets in each room for guests to carry their bathing items to the onsen. There was also saxophone performance during the night I stayed. Food was delectable too. Dinner was served in private cubicles, while breakfast was buffet-style. 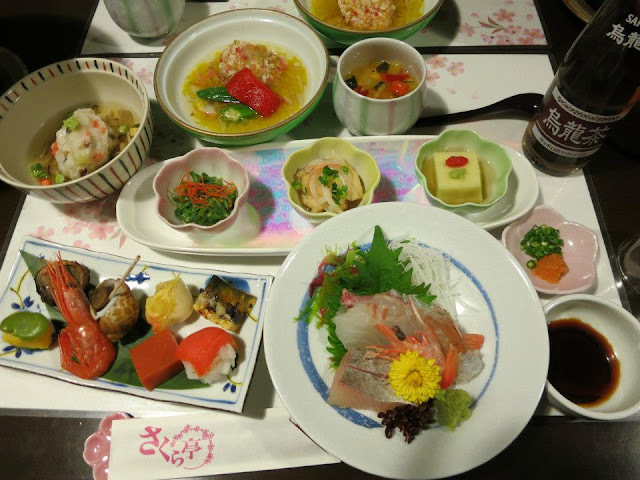 I especially like the breakfast spread inclusive of mentaiko (spicy cod roe), crab miso soup, tempura, and an assortment of puddings! 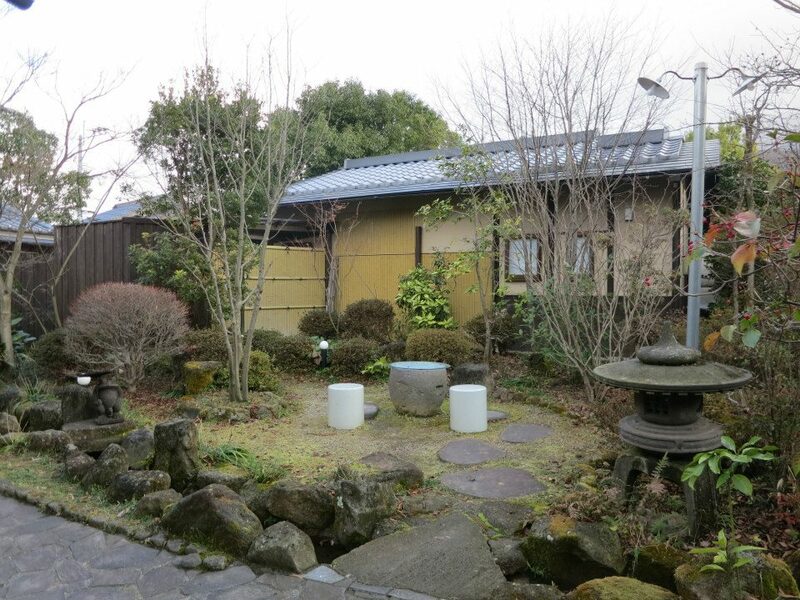 This is also a ryokan hotel. Although it is currently rated 3.9, not as impressive as the others, but it is definitely value for money given the sumptuous buffet dinner and onsen (I stayed in May 2014 and had booked early for only 9,000 yen!). 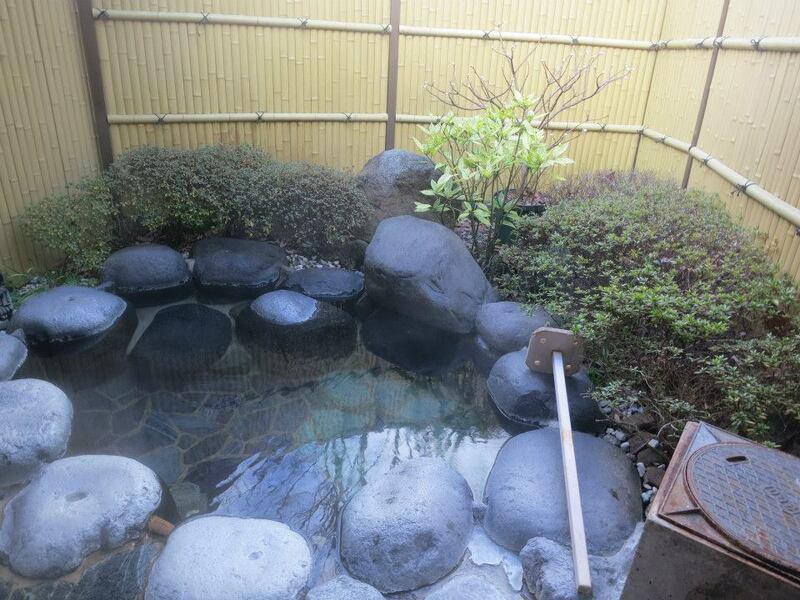 The baths (including jacuzzi) are spacious, and even the indoor bath is Iwa-buro 岩風呂 style (bath tub made of rocks). Even though I am not a fan of buffet, have to say that food was very palatable, with the chefs grilling beef steak, pork ribs etc. to perfection right in front of the counter! Variety was impressive of course. 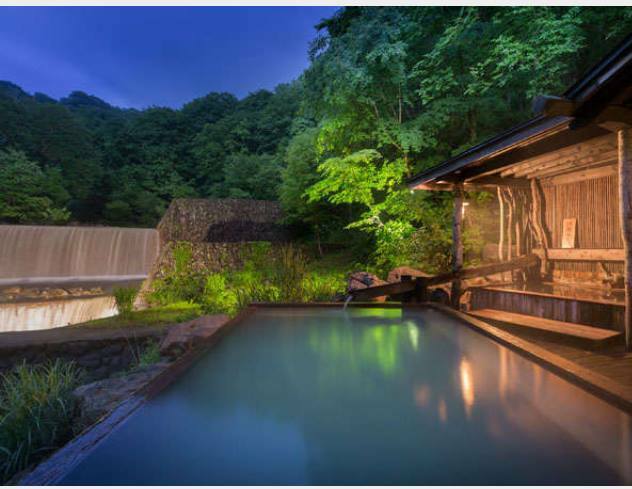 Rated 4.8, this ryokan has 10 cottages, each with its own Iwa-rotenburo 岩露天風呂! 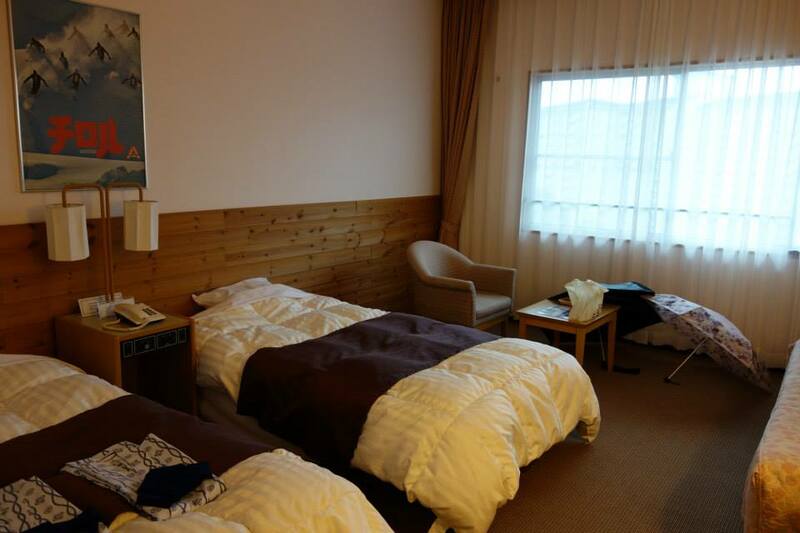 Despite being so luxurious, it only cost around 13,000 yen when I stayed there in Winter 2012. 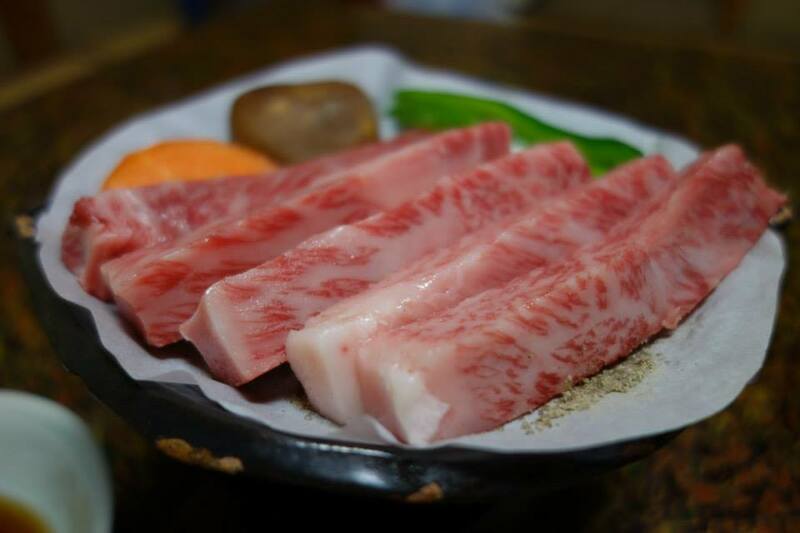 Currently, a night's stay has increased to around 16,000 yen, but it is still considered value for money for ryokan with private rotenburo. The cottage was very spacious and well-maintained. Staffs were very friendly. 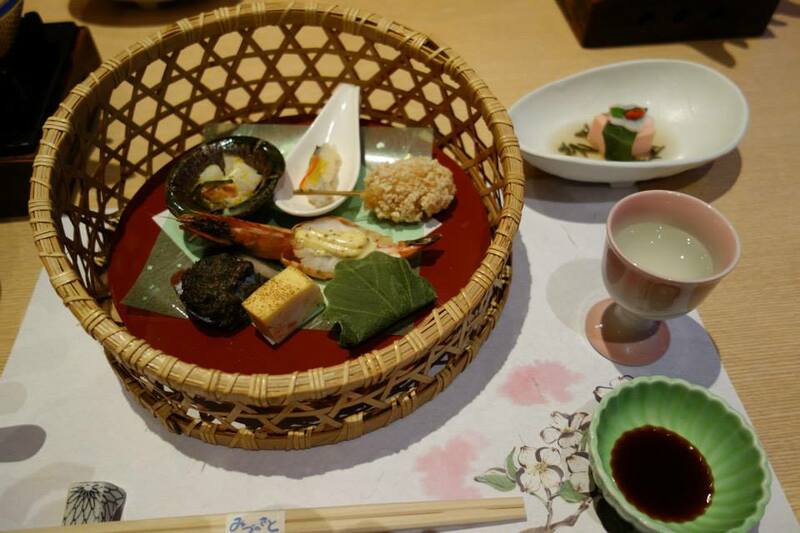 Food was exquisite and matched the theme of the ryokan. 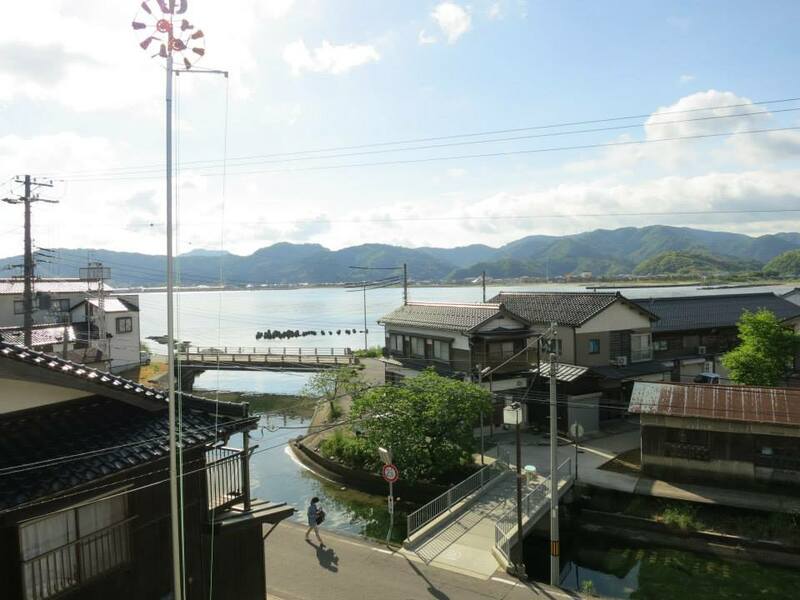 Kasumi Onsen is not as popular / well-known / developed as nearby Kinosaki Onsen 城崎温泉. Most visitors to Kasumi Onsen are locals living in the Kansai region, driving up to this onsen town along the Sea of Japan to spend a relaxing weekend with their friends or family. Depending on the room, a night's stay costs between 15,000 to 18,000 yen currently. Shuttle service is provided from JR Kasumi station. 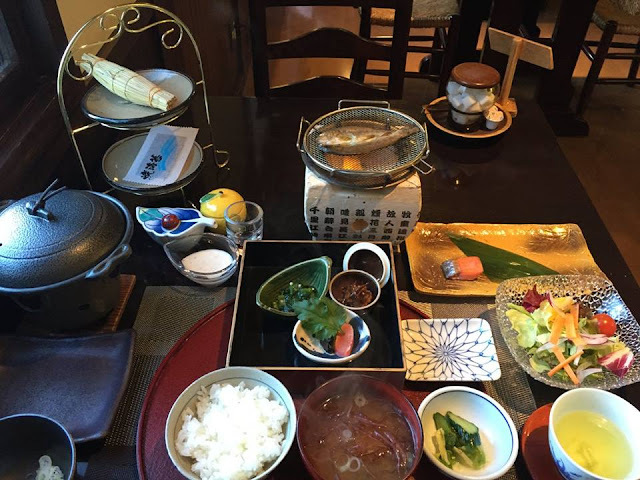 This ryokan that has a rating of 4.0 currently, is quite average in most aspects. However, I like that it can cost as low as 16,000 yen to have a room with private rotenburo with an unobstructed view of Mount Fuji. Of course, there is still the possibility of seeing nothing when weather is bad or sky isn't clear. I also liked the dinner that was half-buffet style. Rice, noodles, fruits etc were placed at the buffet section, a good way to avoid food wastage given the huge portion of a typical kaiseki dinner. Amazingly, the fruits actually include strawberries!